That all children receive a great education – every child in the country deserves this. 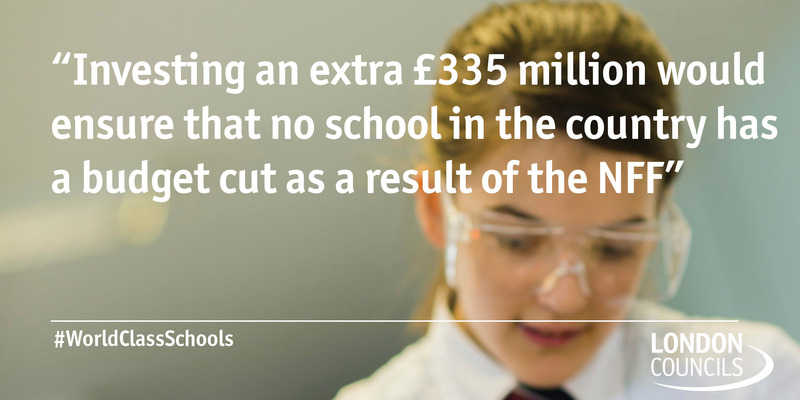 That the government finds an additional £335 million for the schools that stand to gain through the National Funding Formula without taking money away from other schools. That the government revises the draft National Funding Formula to better reflect London’s needs and to avoid a decrease in educational standards.